You’ve seen it, a wisp of movement that vanishes when you turn to look. You can tell yourself it’s just a trick of the light, a shadow and nothing more. You can tell ourselves that all you want but if you happen to live near North Valley, NY one fateful November night you may want to rethink that simple conclusion. 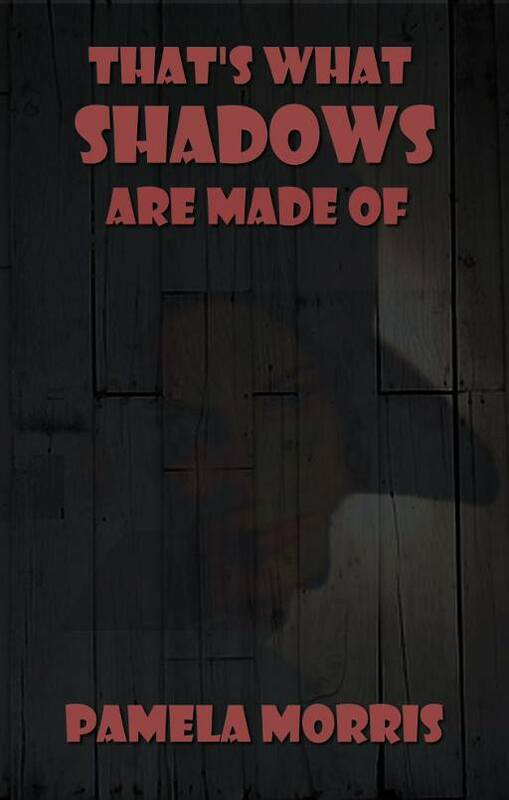 There may be more substance to that shadow than you realize. Dan Walden saw that shadow and now Dan Walden is dead. There's no mistake about it, someone murdered the village funeral director. One person even steps forward to take the blame, but what was done to the body would be impossible for them to have done, unless they had help. Soon others become suspect as the true nature of the victim steps out of the darkness to reveal a not-so-amiable member of the small town in Upstate New York. But whose hatred ran so deep as to bludgeon the man and stuff him into a coffin to die? Was it his son who wants nothing more than to bring the family business out of the 19th century? Was it his wife or maybe the owner of the funeral home across town who is struggling to make ends meet? Or was it the deed of an ominous shadow figure seen lurking outside the funeral home the morning Dan's body was found? Lies, confessions, and long-held secrets mix with the fine art of witchcraft as the local police and a nearby coven of witches both struggle to bring a killer to justice. But how do you capture a murderer who seems to be made of shadows and who fades into obscurity every time the light of truth draws near?